According to AAFP, urinary tract infections are the most common bacterial infections and also one of the premier reasons for hospitalization in the elderly. Catheter usage, prostate enlargement, and increased residual urine are some of the contributing factors that put our aging adults at risk for urinary tract infections. 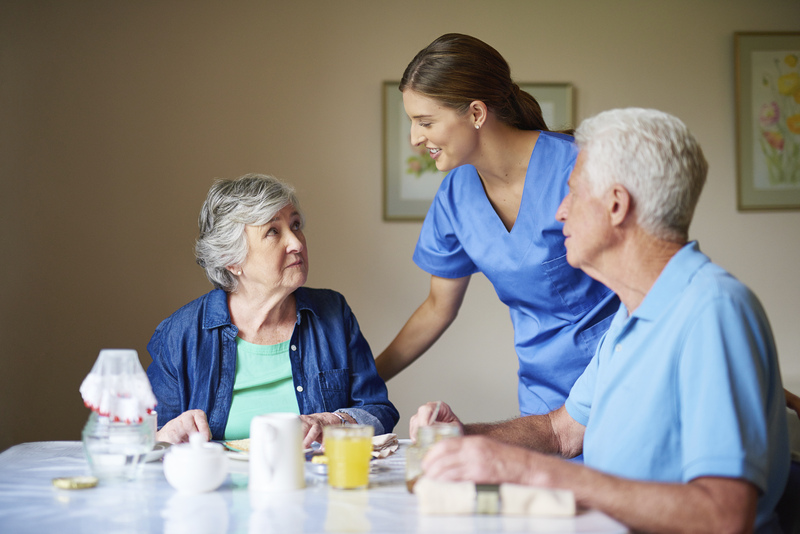 Whether your elderly parent lives at home and requires ongoing home care, or lives in a senior living community, it’s imperative that you take your loved ones health into your own hands and inform the caregiver of the following things they can do to help. Keeping the resident hydrated might be the most important thing we can do as caregivers. As we age, was also tends to lose our thirst sensation and needs extra encouragement to drink. The elderly need to be encouraged to drink 2 liters of fluids a day unless the family physician recommends otherwise. It also is recommended to use of calendars and mark them when they drink each glass. It’s important to encourage your loved one to drink cranberry juice. Cranberries contain hippuric acid, which is a natural antiseptic that may help prevent the adherence of bacteria to the bladder lining. Drinking 100% pure cranberry juice may help to prevent an infection. Many aging adults need education on proper bathroom hygiene. To keep bacteria near the urethral opening to a minimum, it is important to practice proper cleansing techniques (i.e. for females, front to back wiping) to help prevent rectal bacteria from entering the urethro-genital area. Encouraging frequent sanitary product changes also reduces risk for infections along with designated toileting times.